Once floodwaters or dangerous weather have receded, perform a thorough assessment of your pool and the surrounding area. Check for broken fences, furniture, pavers and hazardous debris. Humans aren’t the only species that need to take refuge in wild weather. Make sure you inspect every nook and cranny for snakes, spiders and any other possibly dangerous animals. Should you find any, please do not attempt to handle, harm or kill them in any way, call your local wildlife handler. It’s common knowledge that electricity and water are not a good combination, so always make sure that you contact a licensed electrician to inspect your pool’s electrical equipment after flooding or severe storms. 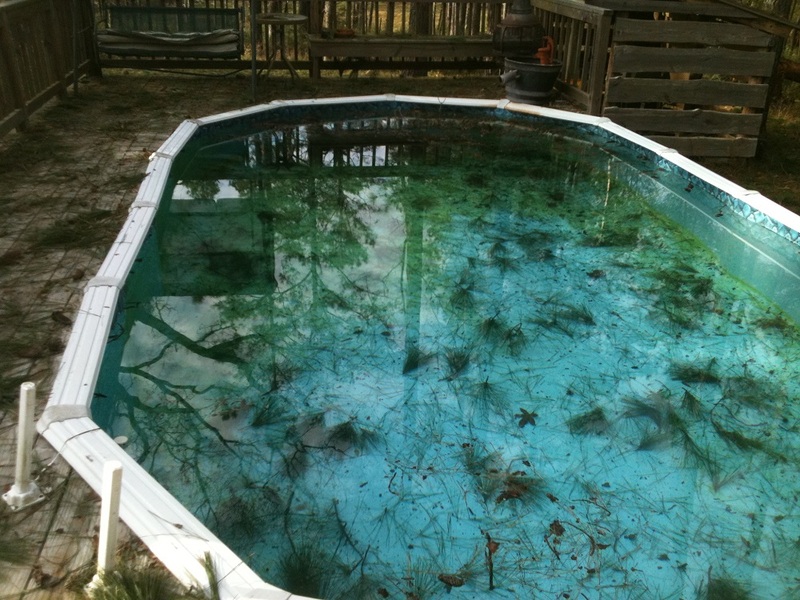 After seeing the muddy water left behind by a flood or storm, it can be tempting to simply empty out your pool and refill it. We strongly advise against this as it may cause your pool to pop out, particularly if you own a fibreglass pool. If your pool has been damaged by flooding or severe weather, make sure you call the pool experts at Cozy Pool and Space. Our professional team will ensure that your pool is back to being safe, clean and fun in no time!